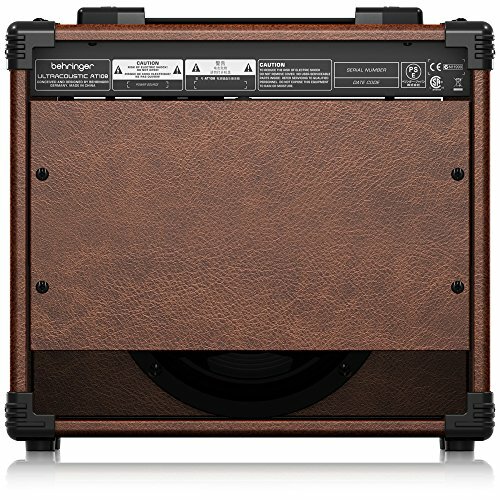 BEHRINGER ULTRACOUSTIC AT108: Ultra-Compact 15-Watt Acoustic Instrument Amplifier with VTC-Technology and Original 8″ BUGERA Speaker. Extremely versatile 2-channel acoustic instrument amplifier. Powerful 20-Watt, 8” dual-cone BUGERA speaker for wide frequency response. Additional microphone input with separate volume control. VTC Virtual Tube Circuitry for tube-like sound. Ultra-musical 3-band EQ for ultimate sound shaping. CD input allows you to play along to your favorite music. Separate headphone output-perfect for quiet practicing. High-quality components and exceptionally rugged construction ensure long life. Conceived and designed by BEHRINGER Germany. 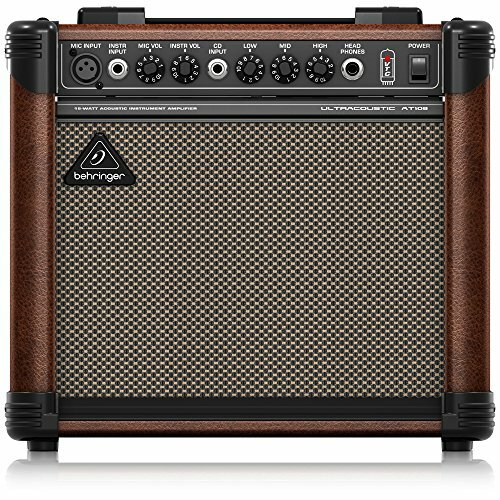 Just because you are a beginner looking for your first amp, or an old pro looking for an amp you can take on the subway, there’s no need to skimp on tone! 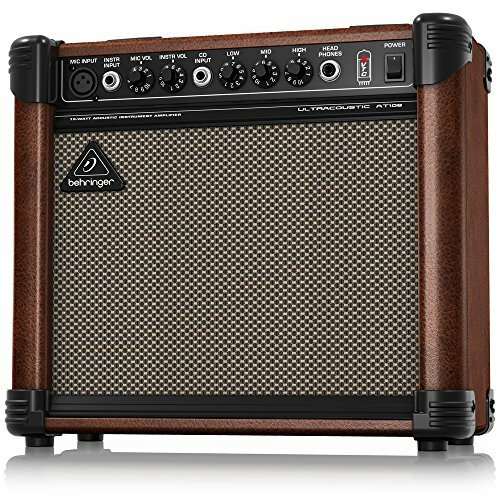 The AT108 puts lovely vintage tone within everyone’s budget. 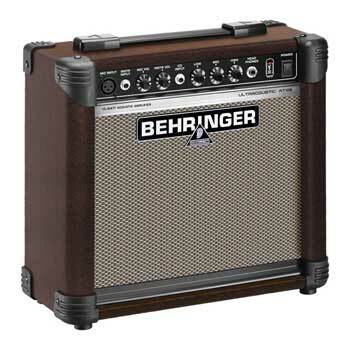 Plug into an AT108 at your nearest BEHRINGER dealer today. 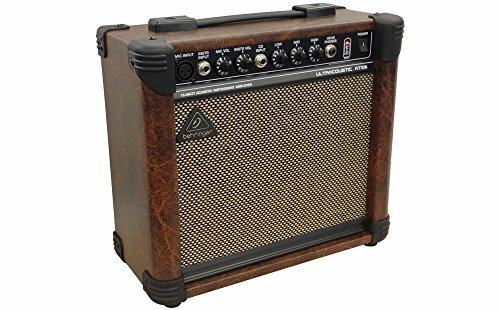 The AT108 is the guitar amp that puts vintage tone and character in a light, portable package. 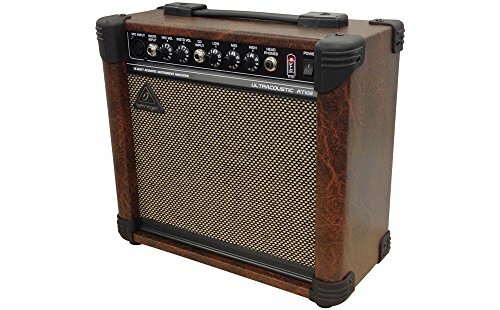 It’s a beautiful-sounding amp for beginners in their bedrooms as well as seasoned performers who need a discreet sidekick for their next gig. 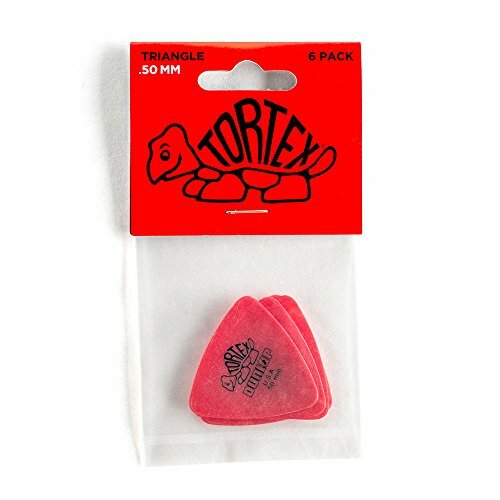 Vintage tone and character in a light, portable package. Click to enlarge. Built-in mic input for vocal accompaniment. 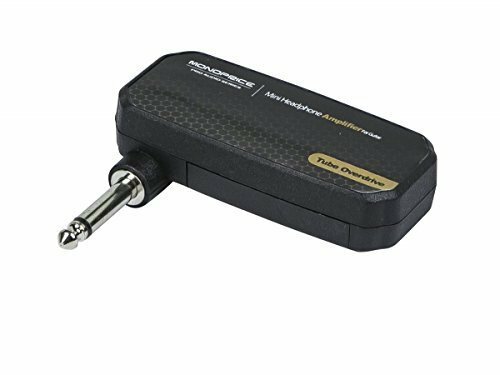 1/4-channel input for playing along with your favorite songs. 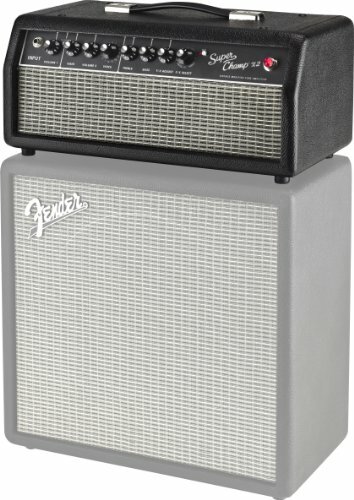 Ask any guitarist what they want most from an amp and they’ll answer with a single word–TONE. That quest for tone drove us to develop our amplifiers. 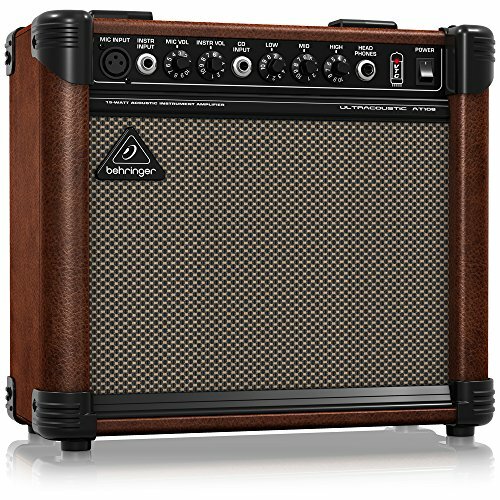 Behringer’s proprietary VTC (Virtual Tube Circuitry) gives the AT108 its in-your-face tube amp tone. It’s an amp with such rich, harmonic character and buttery tube-like goodness, you’ll wonder where we hid the tubes. 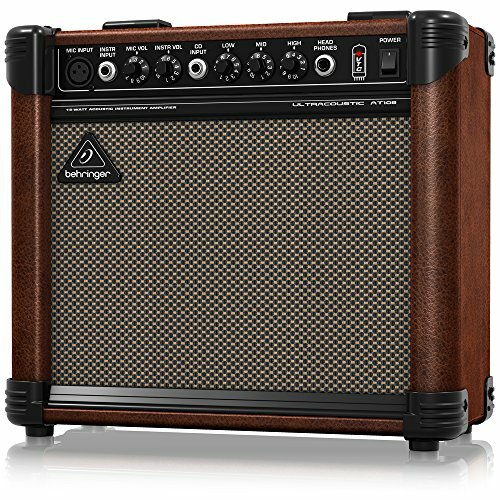 This 15-Watt guitar amp is a singer/songwriter’s dream come true. The AT108 features an instrument input as well as a mic input, both with their own volume control. Just plug in a dynamic mic and an acoustic guitar, and you’re ready to rock the coffee shop. A three-band EQ gives you precise tone-shaping capabilities. 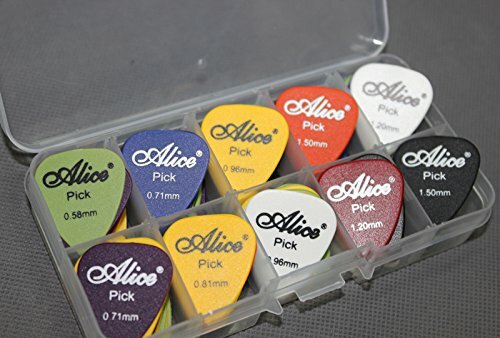 If you’re not yet ready for primetime, or just need to hold a low-key rehearsal, the AT108 features a 1 /4″ input for playing along with your favorite songs, and a headphone input for private jamming. The AT108’s electronic components are built into a robust metal enclosure for maximum protection. The cabinet is made of high-grade wood covered with durable vinyl.